Discover Your Washington Coast Adventures! If you've never explored the Washington coast, then you don't know what a wealth of beauty and adventure is waiting there to be discovered. My name is John, and I am passionate about this unique and stunning corner of the Northwest United States. I want to guide you to the best of the best that this peerless coastal region has to offer. This website contains a wealth of resources designed to show you the secret gems of the region. From National Parks to restaurants, beaches to reservations, Washington Coast Adventures has it all. If you've found a spot that no traveler to the region should miss, don't keep it to yourself! Share your own adventures by uploading pictures and writing reviews or memories of Washington State tourist attractions. We'll publish your contribution and keep the guide growing, so that more and more people can enjoy this incredible part of the world. Click any of the links below to explore more about the region. Each link takes you to another page, packed with advice and tips. Washington Coast Adventures Updates. This is where you can find what's new any time we add a page to our site. Please subscribe to our RSS feed to keep informed! Washington Coast Adventures presents a Washington State Tourism event calendar. 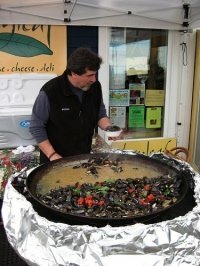 We've got loads of great ways to entertain you if you live, or are visiting, the beautiful Washington State coastline. Washington State Ferry Schedule. Ferries are often affected by the weather and local conditions. Looking for an interactive Washington State road map? Our guide to using the AAA's Washington State map will help you navigate around this useful detail map of Washington State. 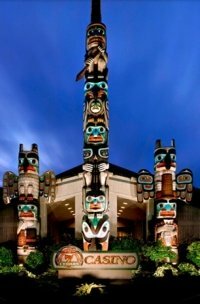 Washington State Attractions and Parks. Read our guide to get the best from your visit. Reviews of Washington Coast Hotels. Find your next lodging with our detailed guide. Discover the Beautiful Washington State Parks, a must-visit on your trip to the Washington Coast. The Best Washington State Tourist Attractions, reviewed for you to cherry-pick from the finest the area has to offer. Reviews of Washington State Wineries. 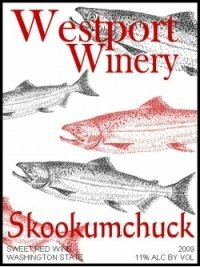 Find the finest plonk on the Pacific Northwest coast! Discover the Washington coast and enjoy the magical adventures this area of the country provides. Your Guide to Washington State Cities and Towns. Plan your next visit before you travel! 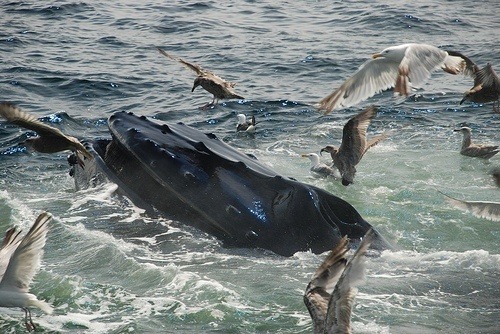 So Much to do in Ocean Shores, Washington, that you'll need another vacation to recover! Must-Know Info on Port Townsend Washington. Have a great time in this great town! Discover More About Sequim, Washington, home of the world-famous Lavender Festival! A trip to Forks WA will give you the adventure of a lifetime. Enjoy beautiful surroundings and amazing hospitality. Get Your Dreams Online With SBI, and build great sites like Washington-Coast-Adventures.com to share your passion with the world! Join our eZine, the Coast of Washington News, and be kept informed of the region's finest things to do. 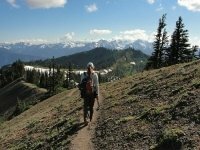 Do you have Washington State Tourism Questions? 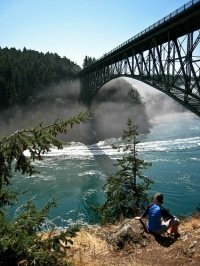 Ask Washington-Coast-Adventures.com and we'll do our best to help.